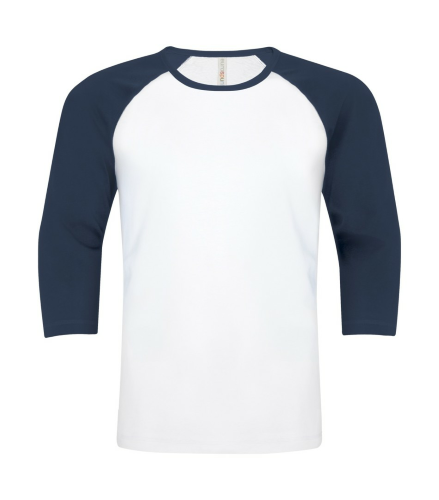 Create and order Custom Baseball T-Shirts. No Minimums and Free Shipping on all orders over $100. 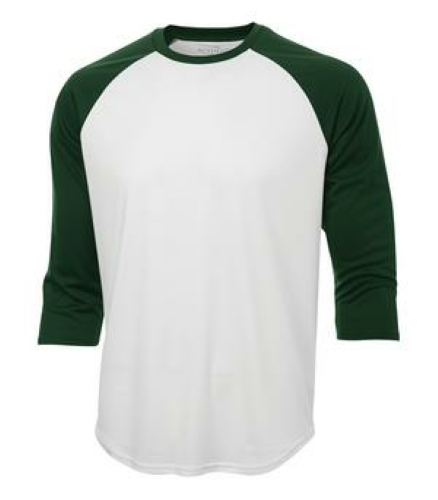 T-Shirt Elephant allows users to design custom baseball t-shirts and jerseys online, with free shipping anywhere in Canada. 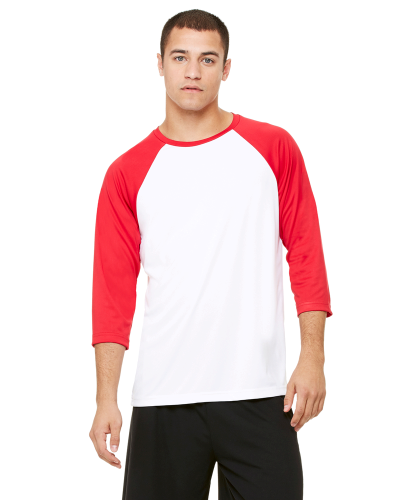 Bat your way to victory in your unique and personalized team apparel!